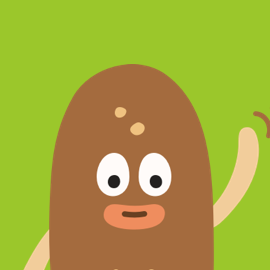 PARA CUÁNDO ESTARÁ EN ESPAÑOL? 1. 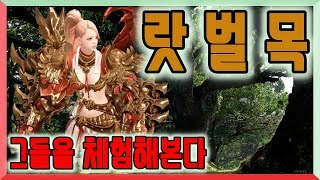 The new Hero Tamarinne has arrived! The beautiful singer with a melodic voice. 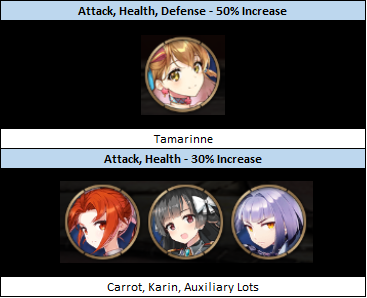 Meet our newest 5★ Hero, Tamarinne! 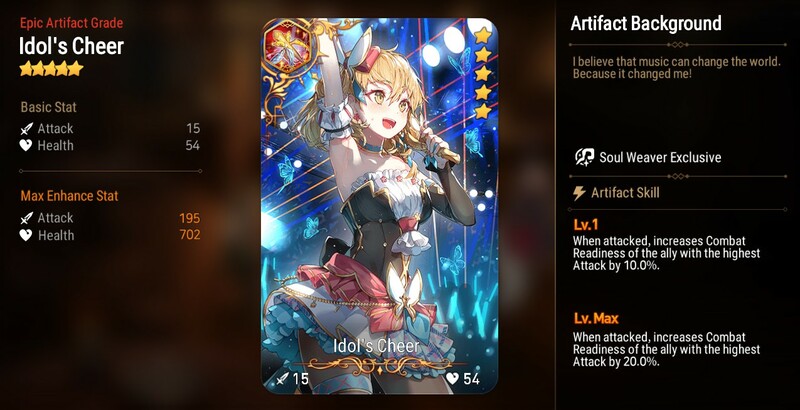 Idol’s Cheer is a 5★ Soul Weaver exclusive Artifact that increases the Combat Readiness of the ally with the highest attack after the wearer has been attacked. 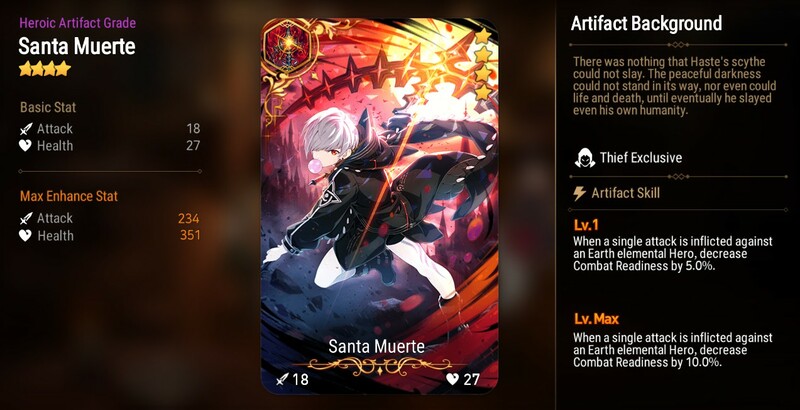 Santa Muerte is a 4★ Thief Exclusive Artifact that can decrease the combat readiness of an Earth elemental Hero when the wearer attacks. 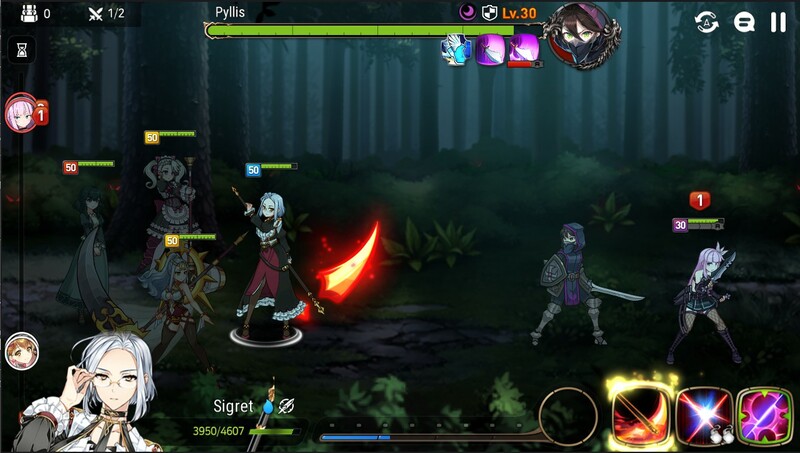 The 4★ Artifact “Santa Muerte” can be obtained by completing the challenge Dagger Sicar’s Challenge. 3. Tamarinne & Idol’s Cheer Drop Rate Up! Tamarinne is a Soul Weaver who can not only heal and buff your team, but also increase the Combat Readiness of all her allies! Idol’s Cheer is an Artifact that increases the Combat Readiness of the ally with the highest Attack after its wearer has been attacked, giving you even more opportunities to attack the enemy! 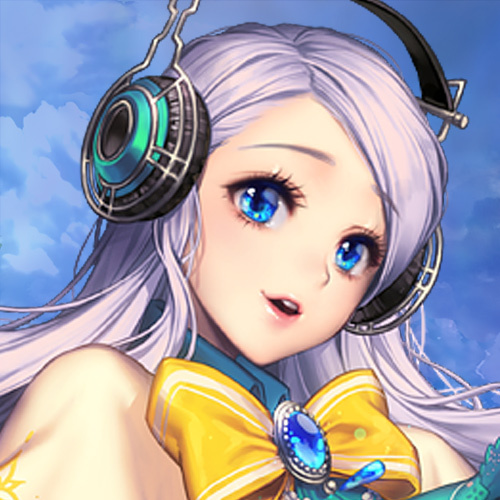 Make your dreams come true through the power of song with the new Hero Tamarinne and new Artifact Idol’s Cheer in this Drop Rate Up event! ※ After the Drop Rate Up ends, both the 5★ Hero Tamarinne and the 5★ Artifact Idol’s Cheer will be added to Covenant Summons and applicable Summon Tickets. 4. The Side Story ‘Shining Star’ is now open! Tamarinne found herself in the middle of a forest, her memory lost due to an accident. Will she be able to learn about her past in Reingar? This is the story of the songstress who can make your hopes and wishes come true through the power of her beautiful song, Tamarinne! Play through the Side Story stages to collect the event currency “Special Branches” and exchange them for great rewards! Additional rewards can be collected from Region Rewards, Quests, and Reputation. 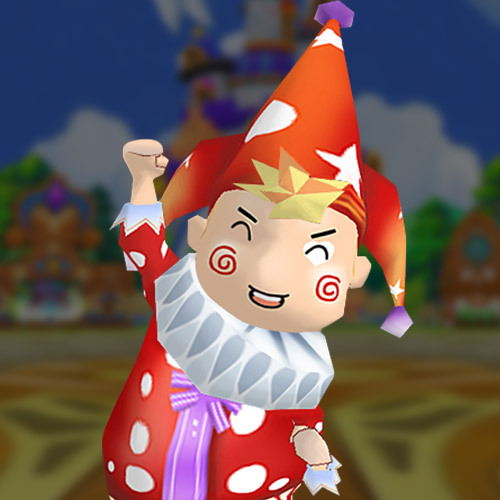 4) Players can select higher difficulties at stages [4. Crystal Sparrow Annex] and [10. Main Stage Airship]. 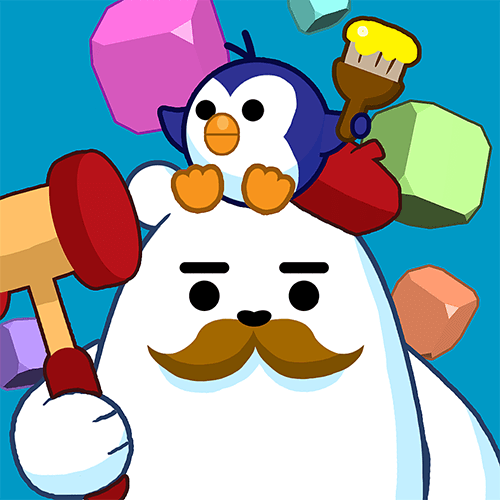 As the difficulty increases, while the Energy cost to enter, enemies’ levels, and recommended CP will all increase, the amount of event currency that is dropped in the stage will also increase considerably. In order to proceed to stage [6. 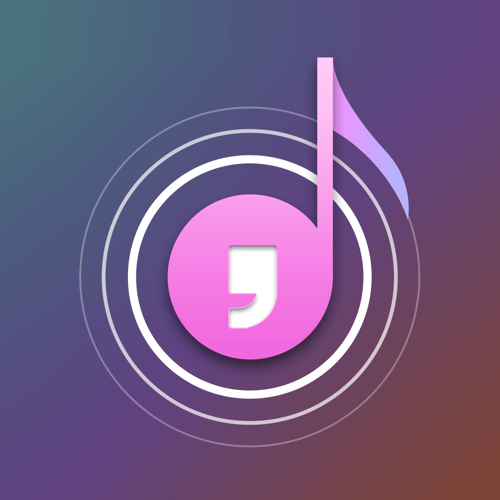 Aux. 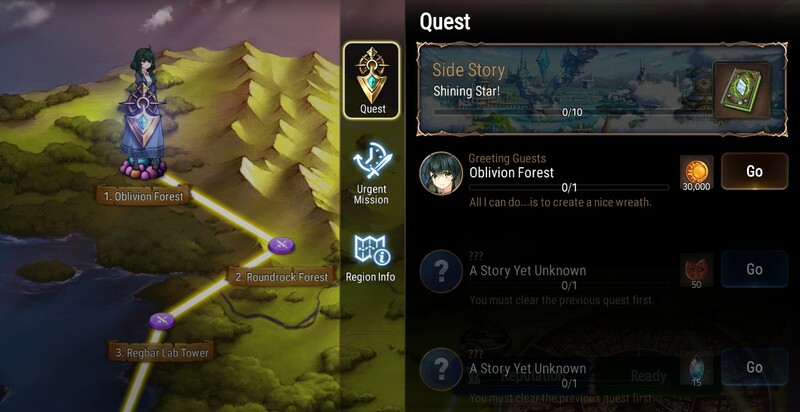 Stage Airship], players will need to complete the Preceding Quest as well as the Locked Quest that follows it. Stages [4. Crystal Sparrow Annex] and [10. 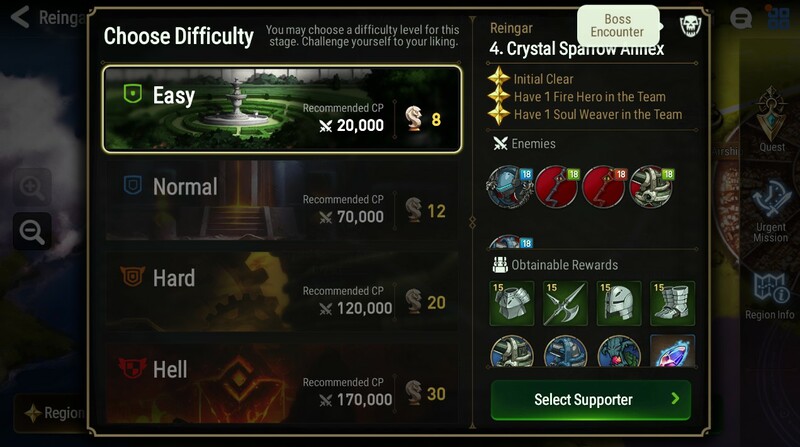 Main Stage Airship] allow players to select a difficulty level. 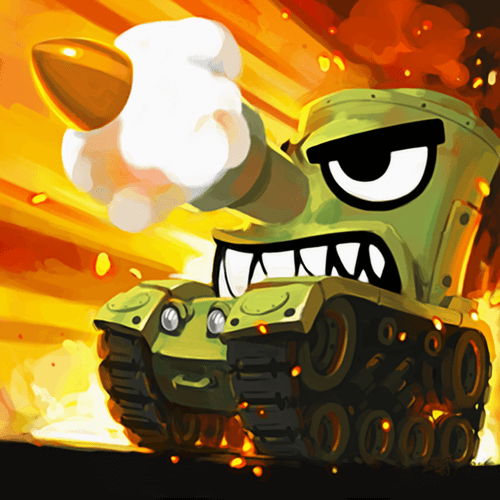 Players may only select a higher difficulty after successfully clearing the one before it. I don't think I can help... Can I...? This branch is pretty...isn't it? I need a stage costume. I'll make a new stage costume. I think we have enough tickets for the next concert! I'm not running away anymore. 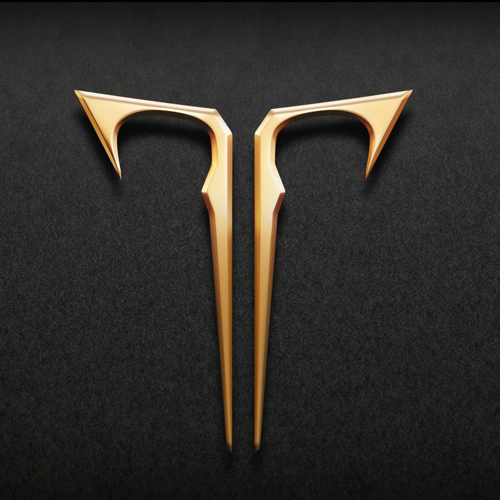 Dagger Sicar, the silent killer organization of Taranor, have issued a challenge to all Heirs! Take on the challenge to obtain the new 4★ Artifact Santa Muerte! After clearing stage [6-1. Northern Wind Corner], go to the Lobby and tap [Battle] > [Challenge]. 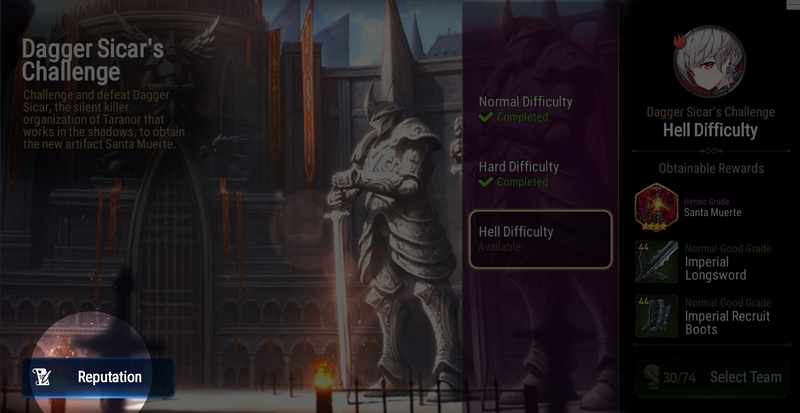 Dagger Sicar’s Challenge is available in Normal, Hard, and Hell difficulties. Higher difficulties will become available upon clearing the preceding difficulty. Players have a chance of receiving the 4★ Artifact Santa Muerte each time they beat the Challenge. EXP, Stigma, and Gold will be rewarded upon beating the Challenge, and Charms, Equipment, and the 4★ Artifact Santa Muerte also have a chance to drop. 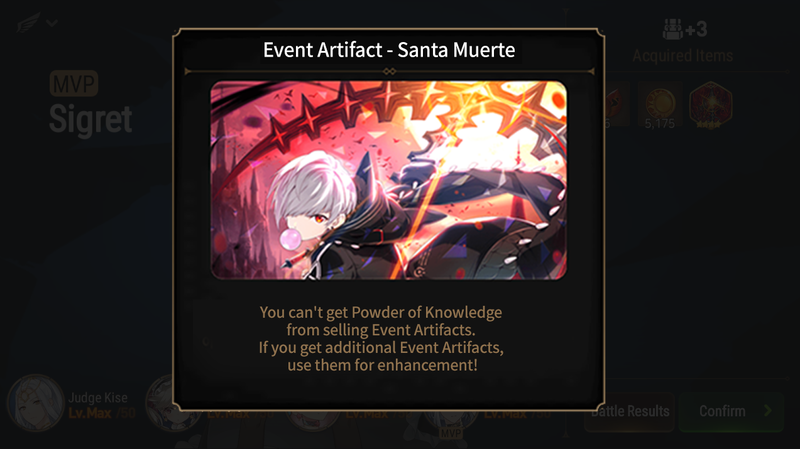 - Santa Muerte is a limited-time Artifact that can only be obtained during the Challenge Event and will not return any Powder of Knowledge when sold. Not bad, but we're just getting started. 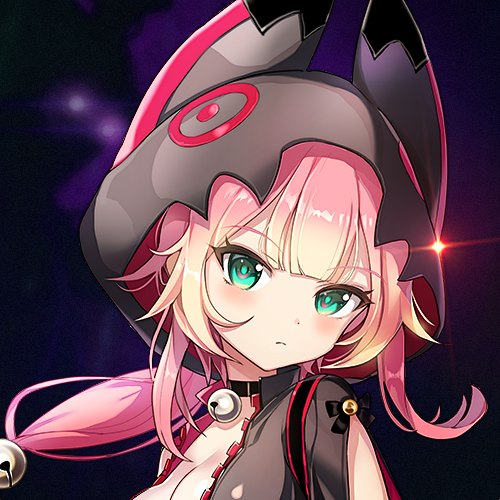 - In Auto Battle, Mascot Hazel’s skill “A Girl in Uniform” now target the Ally with the highest Attack. 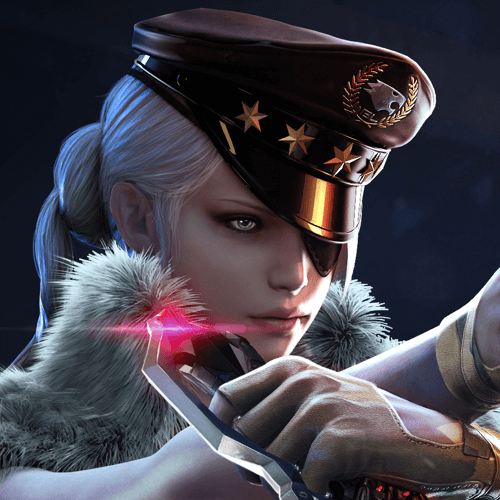 - Carmainerose’s English voice lines are no longer cut off when the skill “Daze” activates. 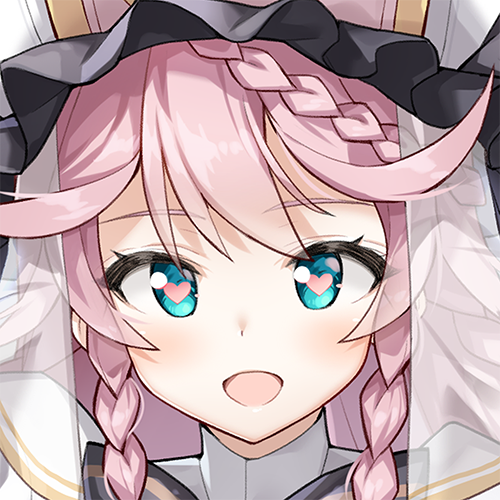 - Angelica’s English voice lines are no longer cut off when the skill “Guide of the Goddess” activates. 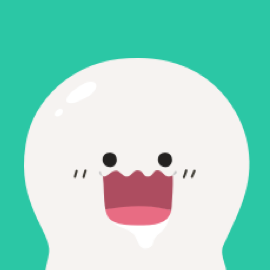 - Players now must be account Rank 7 to participate in chatting. 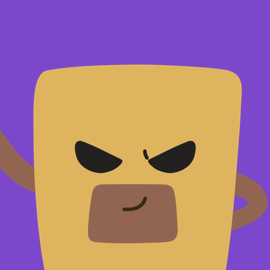 - Summon alerts are no longer broadcast to every channel. Now, only the summon alerts of users in the same chatroom as you will display. - There was an issue where one line chats were not displayed when the Guild Chat window was not fully open. This issue has now been resolved. - The banned words list for chatting in English has been altered. - When joining a Guild, the “Last Login” information no longer exceeds its boundaries. 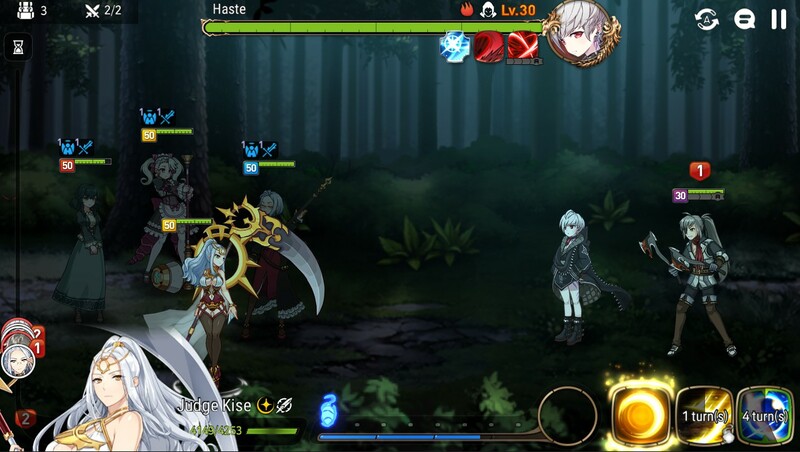 - “Colossal Monster Battle” has been removed from the Guild War screen. - In Guild Wars, the Battle Log no longer prematurely displayed battles in progress as defeats. 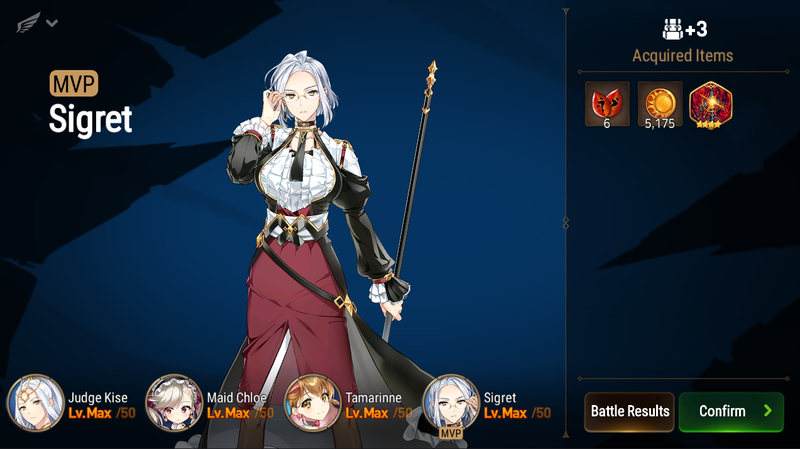 - The text and UI of Guild War information that displays in the Lobby has been improved for English and Chinese languages. 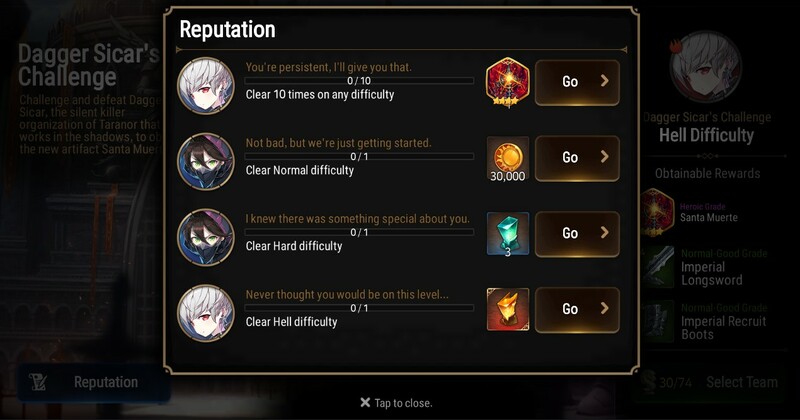 - When playing in Chinese, when attacking an enemy base in Guild War, the “Round” information on the team management screen now displays in Chinese. - A notification has been added to the “Team Formation” button when a Guild War is waiting to begin as Defense Teams are being set. 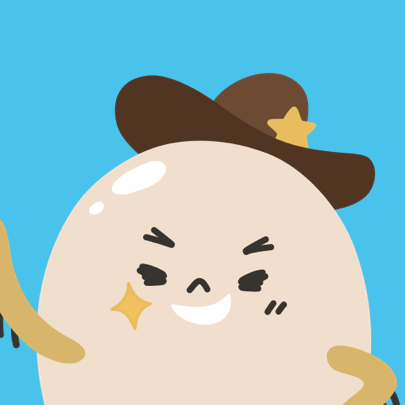 - During Guild War, when attacking a building that is empty, a warning popup will now appear. - The “keep” text that appears when there are no changes to the War Ranking has been removed. 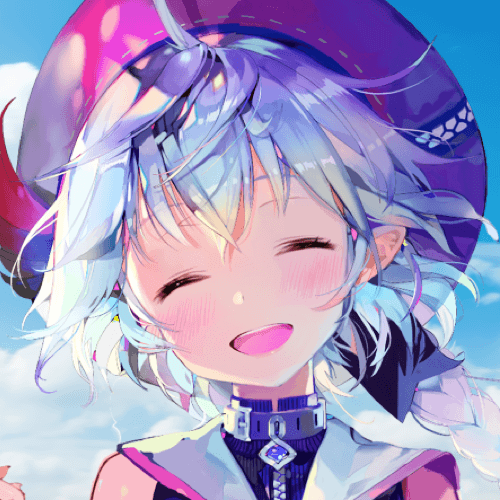 - An issue has been fixed in which, when the app has not been restarted after the end of a Guild War, the Heroes that were killed in the previous season are unable to be placed on the Defense Team in the new season. - The Gold that is obtainable in Hunt has increased by approximately 15%. 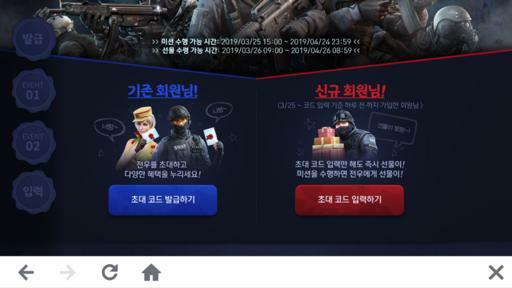 - The drop rate of Rare grade Equipment and Accessories has decreased significantly, and the drop rate of Heroic grade Equipment and Accessories has increased significantly. 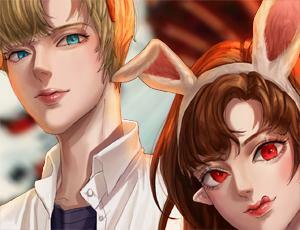 - The sound effects of Bosses’ skills in Hunt Stages 11 now play. 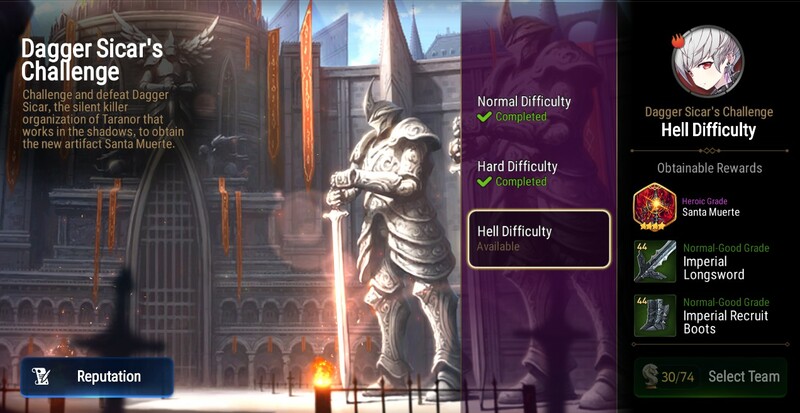 - The rewards from Treasure Chests in Normal/Hard/Hell difficulties have been improved. - When attempting to enter a difficulty that has not yet been unlocked, the warning message that appears now displays properly. 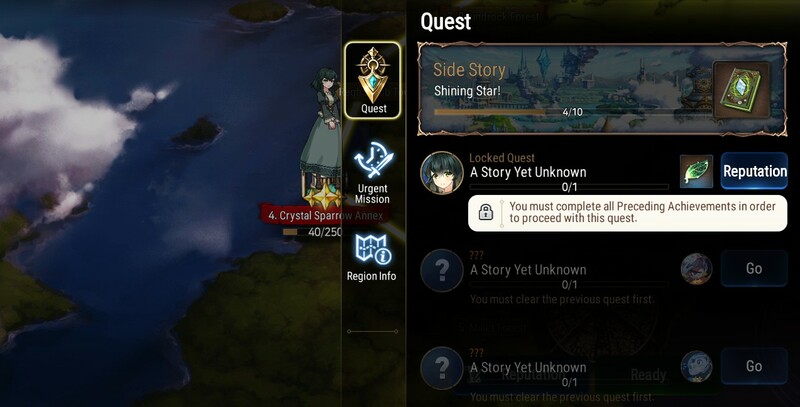 - In Three Sisters’ Diary, the number of runs needed to complete the Daily quest “Compete Hunt” has been reduced from 3 to 1. - 5★ Hero Violet and 5★ Artifact Violet Talisman have been added to the Covenant Summon. - 5★ Hero Violet and 5★ Artifact Violet Talisman are also now available from application Summon Tickets. 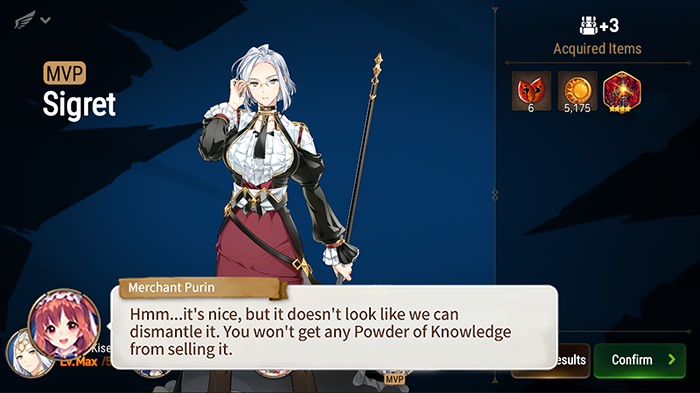 - The Powder of Knowledge inventory change that was advertised in the 1/9 update patch notes has been delayed. Because the inventory change was not sufficiently advertised in-game, we believed that it would be best to delay the inventory change until after a “Remaining Time” counter has been added to the game, that way more Heirs will be able to take full advantage of this part of the shop and prepare for the next inventory change. - In the Normal Shop, the amount of Energy given when purchasing Energy with 1 Leif no longer incorrectly displays as 70 in English and Chinese. 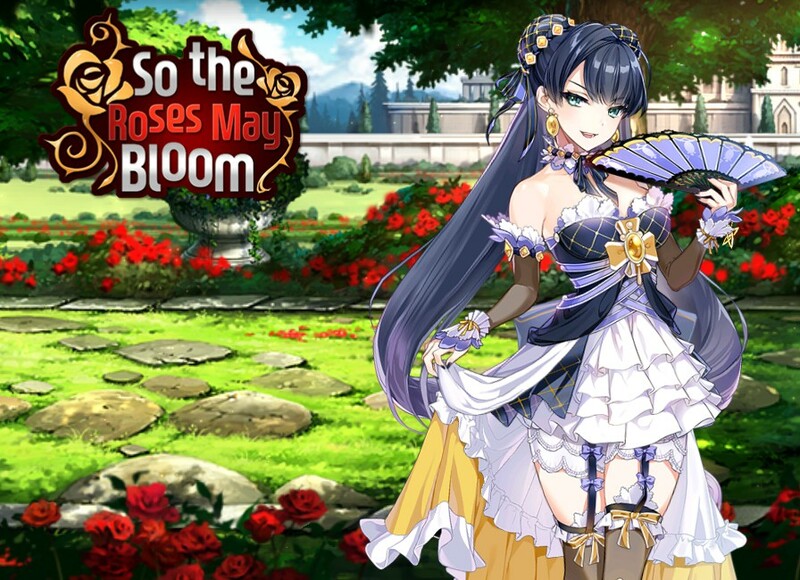 - Next week, a special new Side Story will begin: So the Roses May Bloom! After the death of Queen Diene, a mysterious group is plotting something in the chaos of Tirel Castle. Fight against the group and find true love!